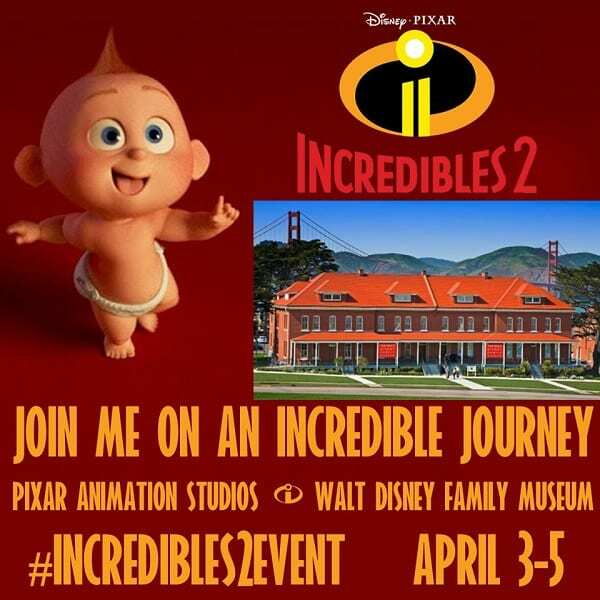 Join me in San Francisco for the Incredibles 2 Press Event at Pixar Animation Studios. This post is sponsored by Disney. All Edna Mode inspired thoughts opinions fabulous feelings are my own. And just like that – I’ve got my bags packed and my plane ticket in hand. I’m crossing San Francisco off of my bucket list in an INCREDIBLE way – because Edna Mode is calling. And I’m answering. 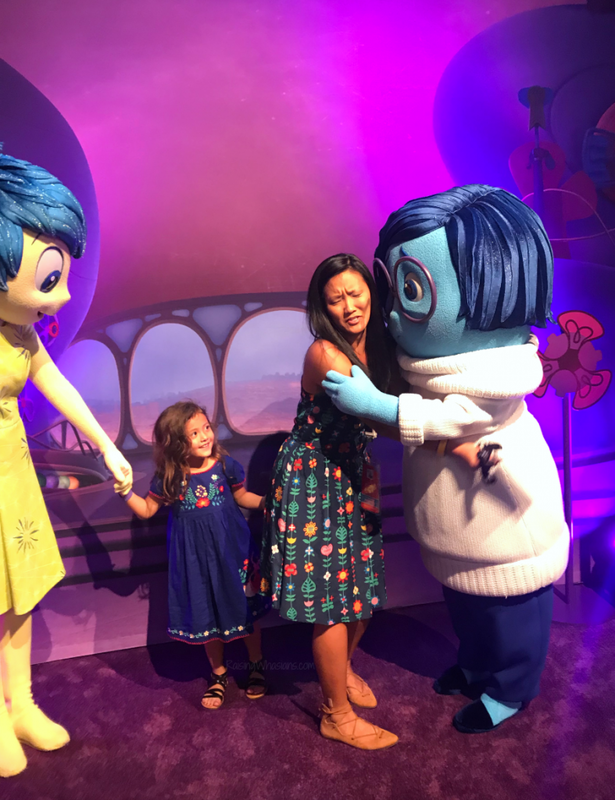 Pixar Gives Me All of the Feelings! Give me the land of Rice-A-Roni, trolley car rides, and the Golden Gate Bridge. Oh yeah, and Pixar Animation Studios. Visiting Pixar Animation Studios is a dream within itself. You can’t just step inside and “get a tour” of this place. You have to know someone. It’s a good thing I do. I would be lying if I haven’t imagined my selfie with Bing Bong or my pose under that iconic Pixar lamp. I’m seriously welling up with tears thinking about it. Pixar is where some of my favorite films of all time have been made: Finding Nemo, Up, and a little movie you may know, The Incredibles. We get to set foot on the grounds of movie making history, and I’ve got chills already. Here’s some of the highlights of what is in store for us during our Incredibles 2 Early Press Days. Move over supers. I’m here for Edna. Head to Pixar Animation Studios. Screen a 35-minute sneak peek of Incredibles 2 footage (EKK!). Preview the new short “Bao” along with Q&A with Director Domee Shi and Producer Becky Neiman. 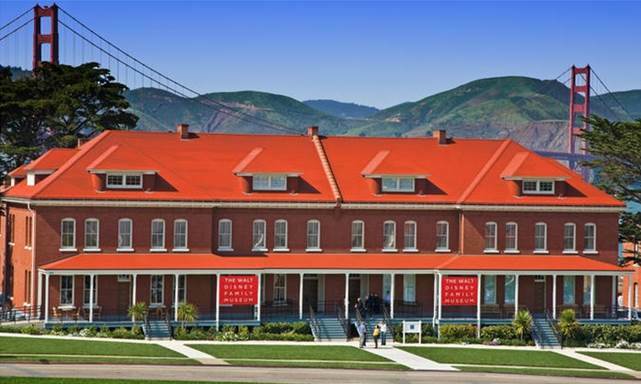 The last day of our stay in San Fran (Thursday April 5th) includes admission to The Walt Disney Family Museum. Galleries of artwork, informative exhibits and priceless Walt Disney memories are housed within this one-of-a-kind San Francisco treasure. I’ve been warned that the last room requires tissues. ALL. The. Tears. I’m not sure that I’m ready for this! Oh and there’s like a super famous bridge behind the building, or something. Cannot wait! It’s been over 13 years since the release of The Incredibles. I’m hoping this is one incredible sequel worth the wait. And besides – we get to see Edna in a bathrobe giving parenting advice. I’m already sold. 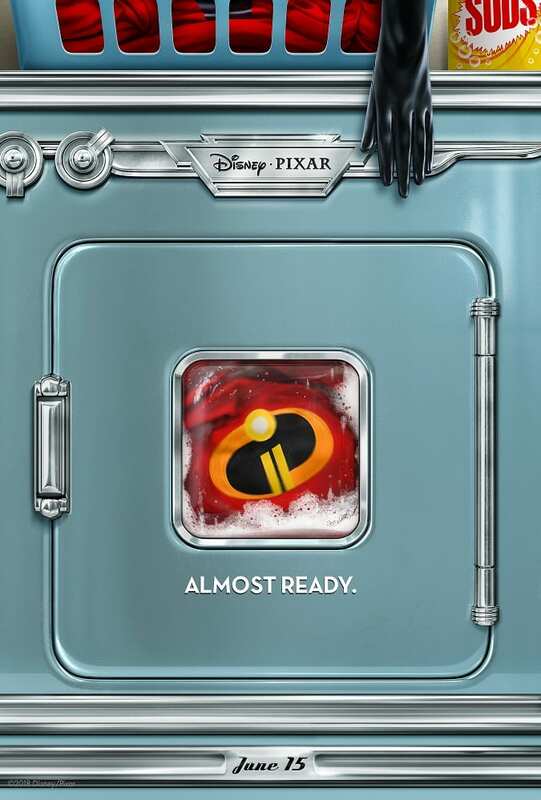 Incredibles 2 flies into theaters this summer on June 15th, 2018. 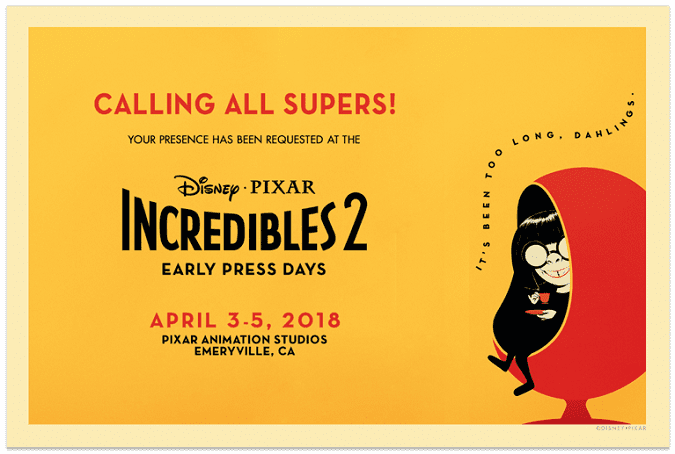 But until then, I hope you’ll follow along 4/3 – 4/5 as I set off on an incredible adventure of my own at the Incredibles 2 Press Event. I am so excited to see the Incredibles. I LOVED the first one. It is great to get this sneak preview of one of those iconic movies that everyone loves likre “The Incredibles”. I would love a trip like this to a great city like San Francisco. I love those Pixar characters! Your interviews and sneak peaks should be so much fun! We loved the first Incredibles. It was very funny and action-packed, and I expect this one will be the same. 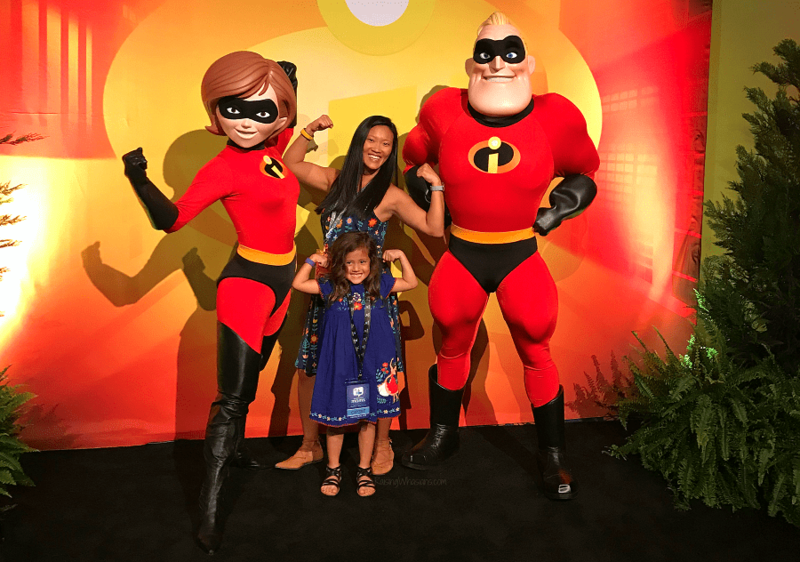 The main picture of you, your daughter and the Incredibles….check out the guns on you! I watched the trailer, and it looks like it will be fun! I am so excited about the Incredibles 2! What a cool experience! I totally forgot about Incredibles Part 2 coming out! So exciting since the first one was such a hit. It’s been years and it’s awesome that they’re finally releasing Incredibles 2! It looks like you have a busy schedule ahead of you and I can’t wait to hear how it all goes. I can’t wait to see this! My grandsons are going to love every second! We enjoyed the first movie so much, so I can’t wait to see this one! How fun! I just know you had a great time! What a fun event. We cant wait to see Incredibles 2. I am so excited that Incredibles 2 is coming to theaters. I can’t wait to see it with my family. Sounds like you had an amazing time at the event! Yes, this is going to be great. I’m so excited to visit Pixar Studios for the first time. See ya soon!